Being a caregiver can be a daunting task. 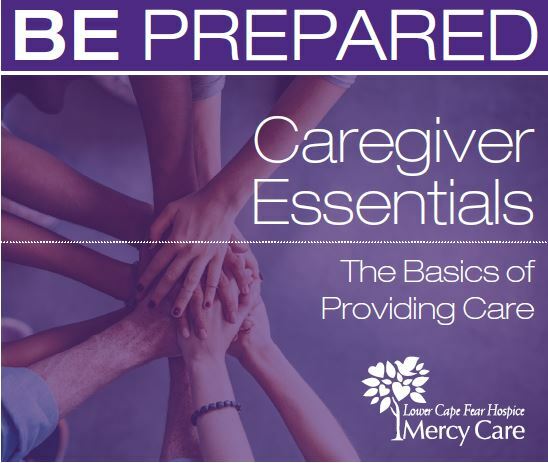 Our Caregiver Essentials will arm you with skills and knowledge to help you tackle the everyday challenges of caring for your loved one at home. provide information and assistance to help you in your role as a caregiver. The training occurs at 11 a.m. on the first Wednesday of each month. For more information and to register, call 843-848-6480. Let us be a resource for you! 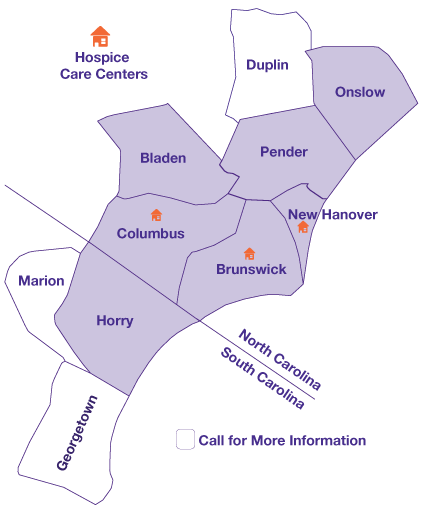 Lower Cape Fear Hospice is a nonprofit organization dedicated to providing the highest level of care and comfort to patients with life-limiting illness; support and counseling to families; and education to the community.